Next ›Hi Everyone! The big day is almost here and I am so excited! My dream is finally coming true thanks to SoulMate Publishing. 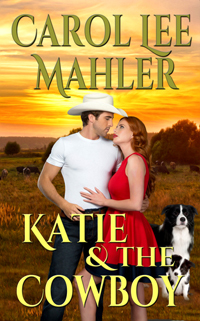 I hope you all enjoy reading about Katie Monroe and Chance McCoy and how their love comes to be.